BridgeWater Assisted Living communities are designed to address the growing numbers of underserved fixed-income senior population. Many older adults are depleting their financial resources their savings as they age, and a number of them are living on pensions or Social Security. For those who have limited resources, many assisted living communities are financially out of reach. Our mission is to provide a new, income-qualified housing option that is upscale, modern and fully equipped with state-of-the-art technology. BridgeWater Assisted Living communities were developed using the federal tax-credit program to provide Arizona’s seniors another senior living option. Potential residents and couples will work with our Community Benefits Advocate to determine if they will meet the income qualified requirements. The individual or couple must not receive an annual income of more than 60% of the area median income. The median income varies by city and state. If the requirements for income qualification are met, we will provide you with the appropriate low-income housing tax credit paperwork to be completed. Once the paperwork is completed, it will be submitted for verification. The verification process may take up to seven business days. After the application is accepted, the resident(s) may complete the move-in process. When income-qualified residents deplete their personal finances, our Community Benefits Advocate will assist them with information on how to begin the Medicaid (ALTCS) application process. Each community has a designated percentage of apartments assigned for Medicaid (ALTCS) residents. 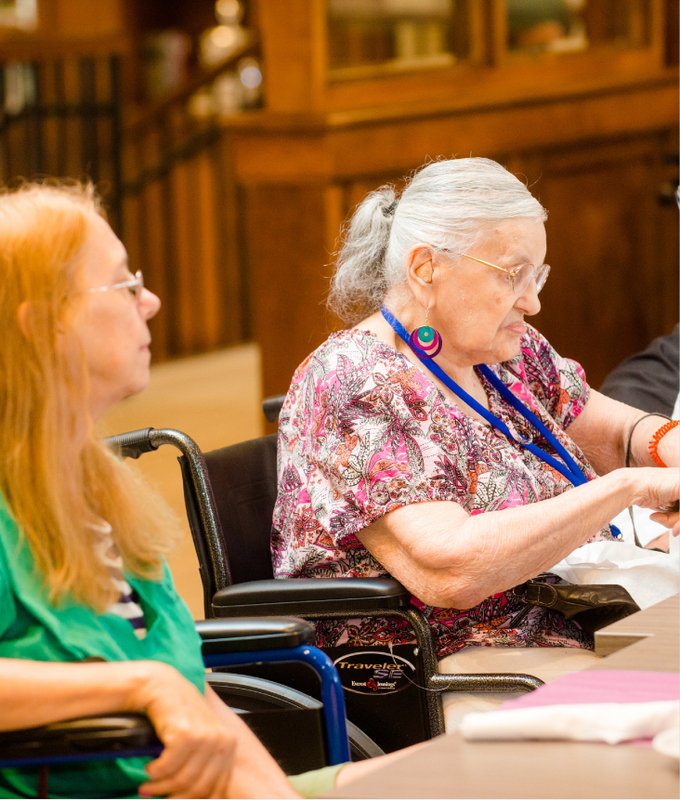 BridgeWater Assisted Living has a dedicated Community Benefits Advocate available to provide information and resources related to the specific income qualified requirements. They can also provide information to connect residents needing assistance with activities of daily living with an agent affiliated with Arizona’s Medicaid (ALTCS) program.